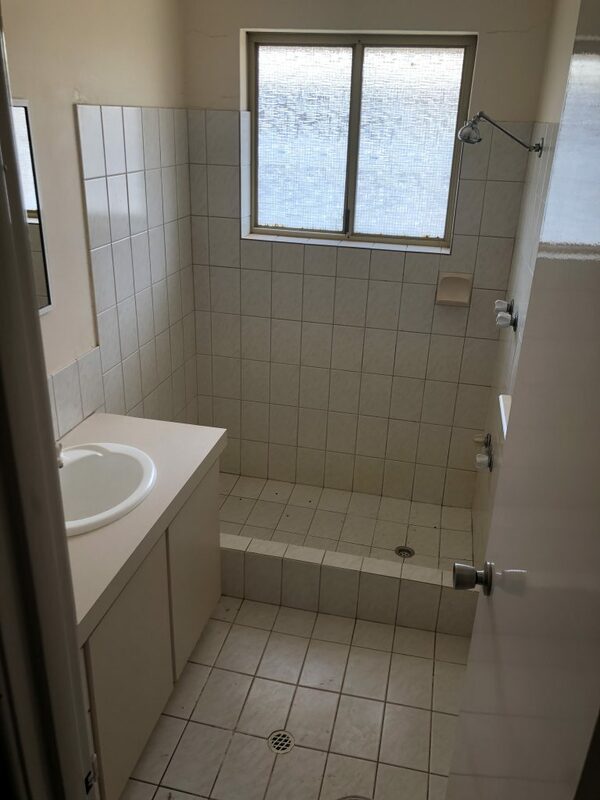 Is your shower leaking through to the next room? Are your tiles outdated and chipped? Is your grout beyond cleaning? 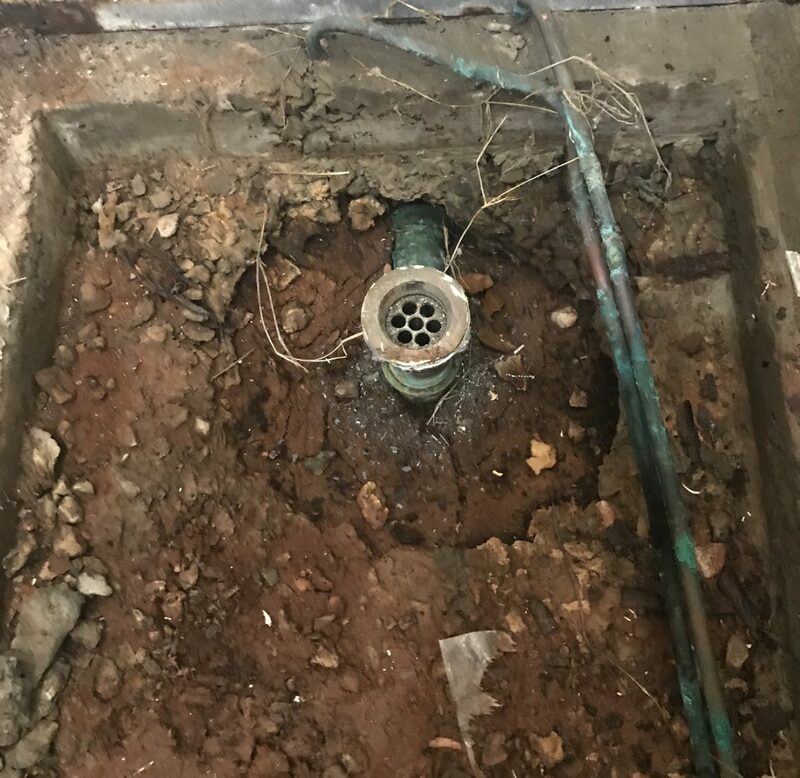 Galvanised and earthernware pipework are still often found in the goldfields, they are prone to collapsing over time which causes repeat blockages and overflowing showers. Roots also commonly affect drainage pipework. 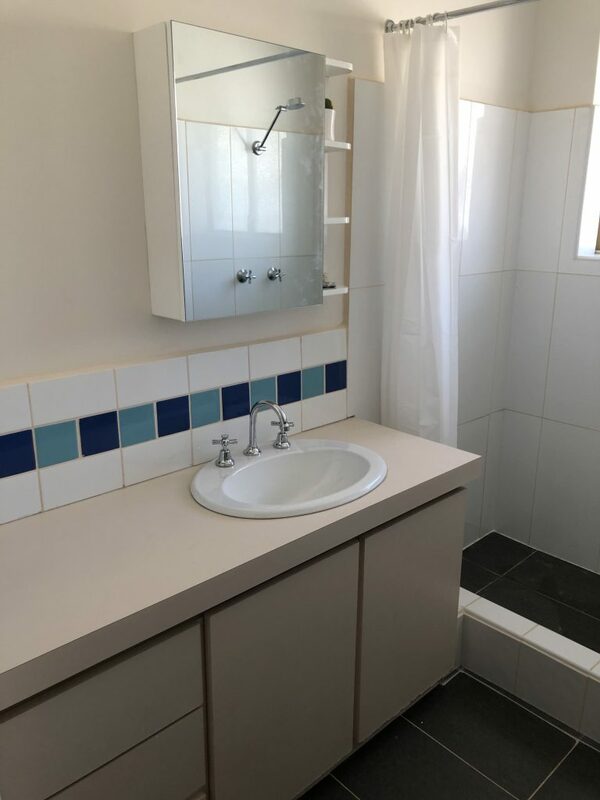 A renovation gives us a chance to access all these hidden nasties to make your new bathroom last even longer.